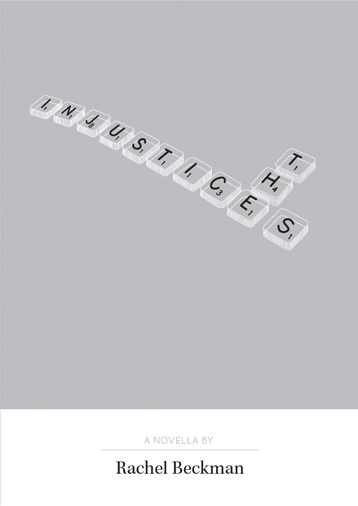 “The Injustices” is a novella written by the very talented Rachel Beckman. Like many of her other short stories, “The Injustices” is a somber tale dealing with deeply personal family matters and memories that leave the reader enchanted by both the narrative and beautiful writing. Without revealing too much of the plot I’ll say that a simple game of Scrabble takes on a lot more meaning when it recalls memories of what seems like a past life.